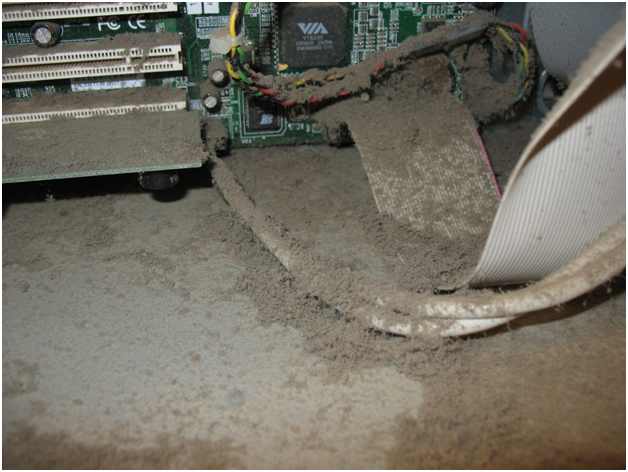 Too often, dust is taken for granted, especially in industrial and commercial buildings. It is looked on as a nuisance rather than a threat. Materials that are harmless and non-flammable when intact can become incendiary, even explosive, as dust. Dust is a significant factor in a large proportion of fires. The Grenfell Tower fire was started simply by dust in the back of a refrigerator. 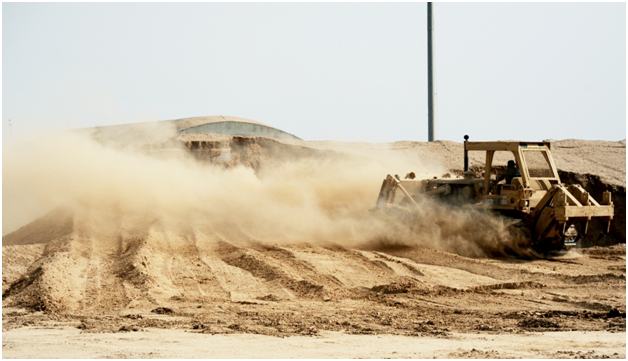 All industrial, commercial and domestic buildings are at risk from dust accumulation. A whole range of diseases are linked to dust too (see http://www.ccohs.ca/oshanswers/chemicals/lungs_dust.html). Large numbers of work days are lost because of asthma, hay-fever and bronchitis aggravated by dust in the air. Dust is a breeding ground for mites and bacteria and unmaintained HVAC systems can be doing more to circulate rather than remove them. An alternative to galvanised steel spiral duct systems is to use transparent plastic ducting, so that dust accumulations are more immediately visible. However, this is nowhere near as long-lasting and poses additional fire risks. The best solution to dust accumulation is proper design of extraction systems followed by regular maintenance inspections. Dustspares galvanised steel spiral ducts are a proven extraction solution. The company can advise on crucial details such as routing your galvanised steel spiral duct and matching it to the blower. Extraction systems can be combined with heat delivery, air conditioning or heat exchangers for energy efficiency. At the very least, it is important to consider access for inspection and cleaning when you install. Schedule inspections to see if there is dust visible at return air registers and inspect and replace your filters. Also examine the blower fan motor and air conditioning coils. Dust in these areas not only needs removing, but may imply the system hasn’t been working adequately – increasing the likelihood that dust has accumulated elsewhere in the system. Keep an eye on your extraction system’s airflow monitor. If air slows or motors are working overtime, your ducts and filters could be obstructed. Fine dust in the air can easily be revealed by a ‘dust lamp’. Use these devices both to keep an eye on air quality in different parts of the building, but also to trace the exact origin of dust leaking into the air. They can also help you identify where extractors should be fitted.